Designing your new bathroom around a contemporary freestanding bathtub will give the room a stunning focal point and an impressive style statement. Freestanding tubs are ideal for creating a clear centerpiece and can provide the ultimate touch of luxury. There’s no denying that they ooze relaxation by the way they look and sit in a bathroom suite. These pieces of art are designed to be noticed, not to blend into a corner. Today, there is a great variety of bathroom freestanding tub models on the market and they can be found in a variety of shapes, sizes, and designs. Choosing the one that is right for you, to not only suit the design of your bathroom but to ensure that it meets your needs and taste is an important element to get right. Let’s take a look at the benefits that these state-of-the-art pieces will provide you with. A great benefit of freestanding tubs is the fact that they can be positioned virtually anywhere. While built-in tubs typically have to be placed against a bathroom’s wall, this model can be put anywhere. 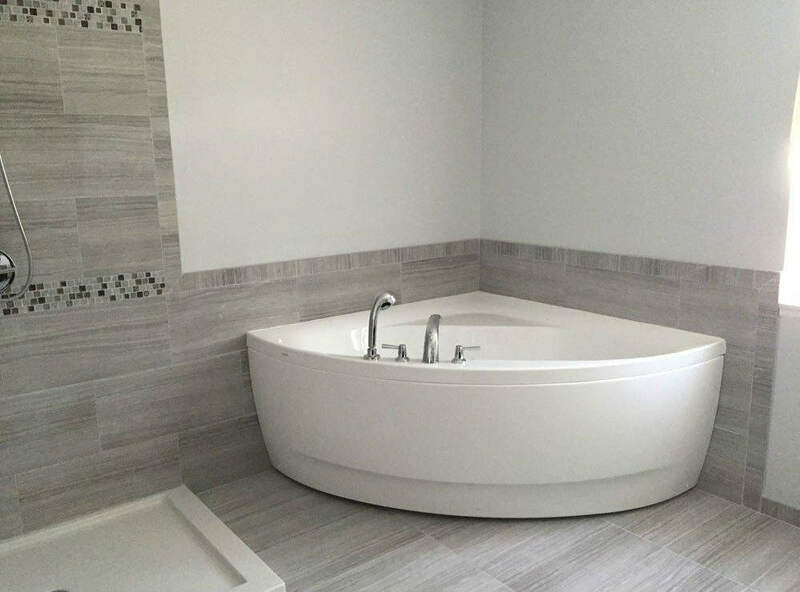 If there’s enough room in the bathroom, you can even place the tub in the middle of the room. So, when friends and family members walk into that room, they will certainly take a second look at your tub and be amazed by its flair. And since so many homes make use of built-in models nowadays, a freestanding tub will make your bathroom stand out from the crowd of boring designs, especially if it is installed in the center of the room. When choosing a bathroom freestanding tub, you will realize there are plenty of materials to choose from. A cast iron tub, for example, is durable and can last for decades. Or, if your bathroom floor can support a lot of weight, you can also consider buying a stone tub – this is a bold choice that will add a unique touch to the room. Who said that the bathroom should be a “utility room”? The right choice of a freestanding bath will instantly add style to this part of your home. You can easily make it the centerpiece of your bathroom and create a luxurious interior with sleek, clean lines that will emit serenity. Besides being very appealing to the eye, the variety of bathroom freestanding tub models are also very practical and comfortable to soak in for as long as you want to.